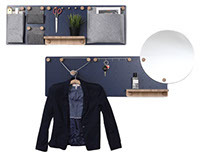 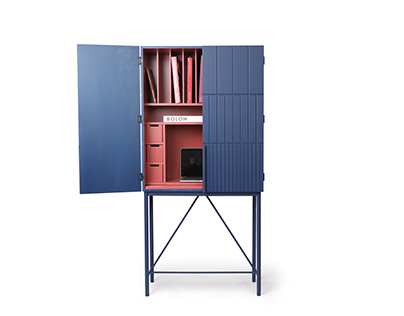 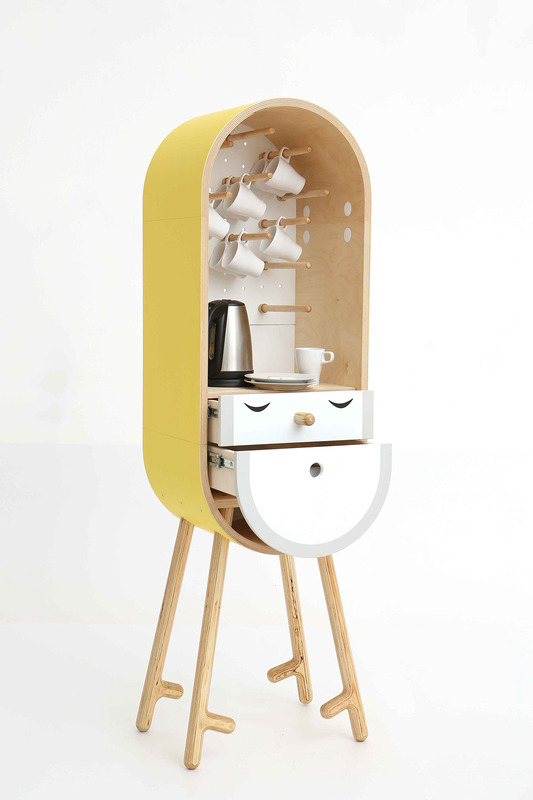 The idea was inspired by the need to place kitchen units freely in the working or living area. 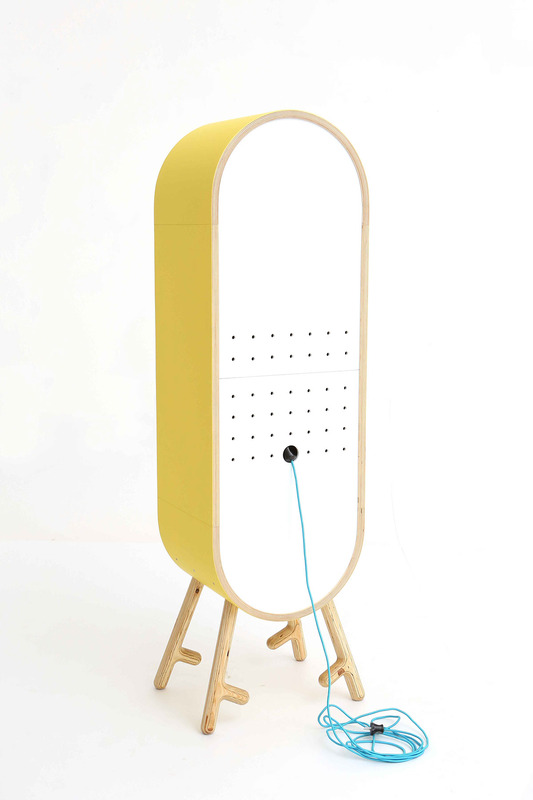 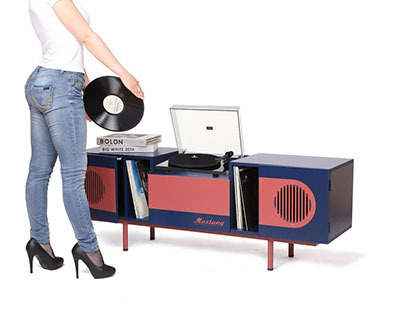 Simple 'toylike' design and colourful wood creates a unique and relaxing friendly image. 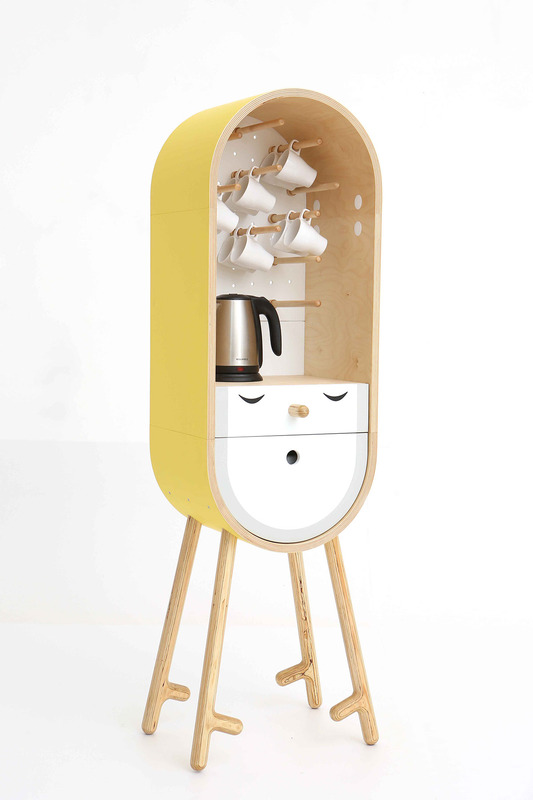 coffee etc. 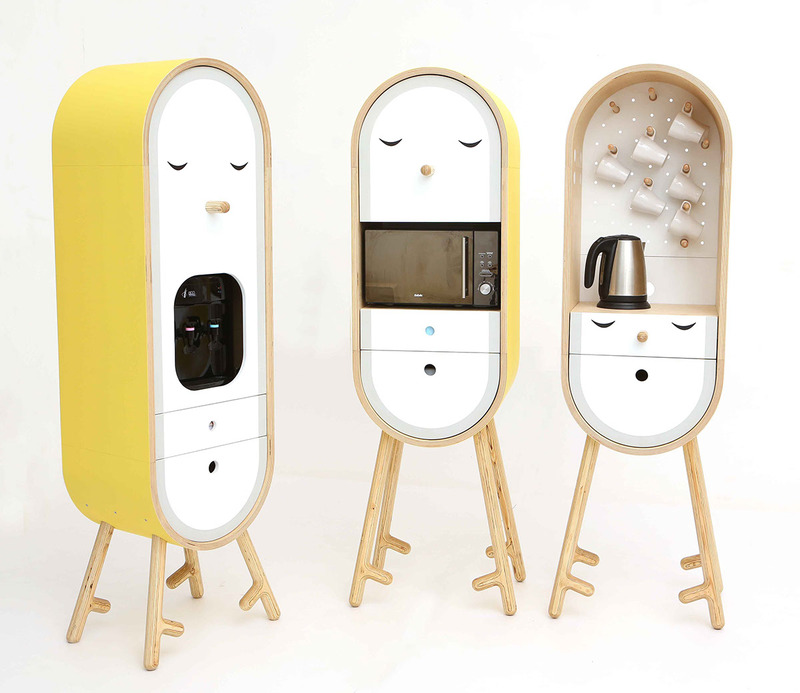 The module shape accentuates the idea of all-in-one independent capsule. 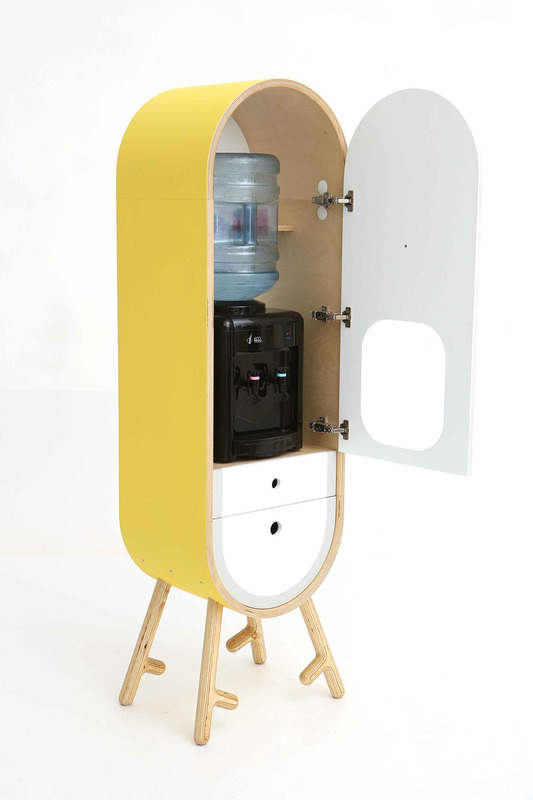 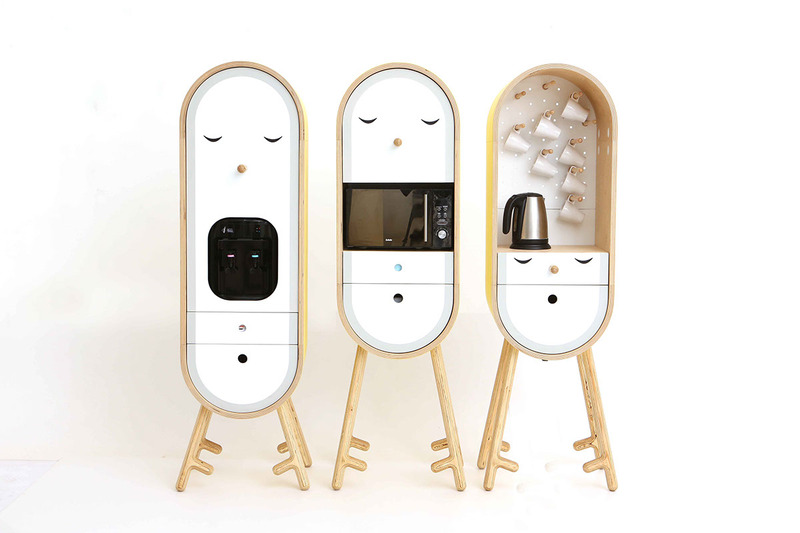 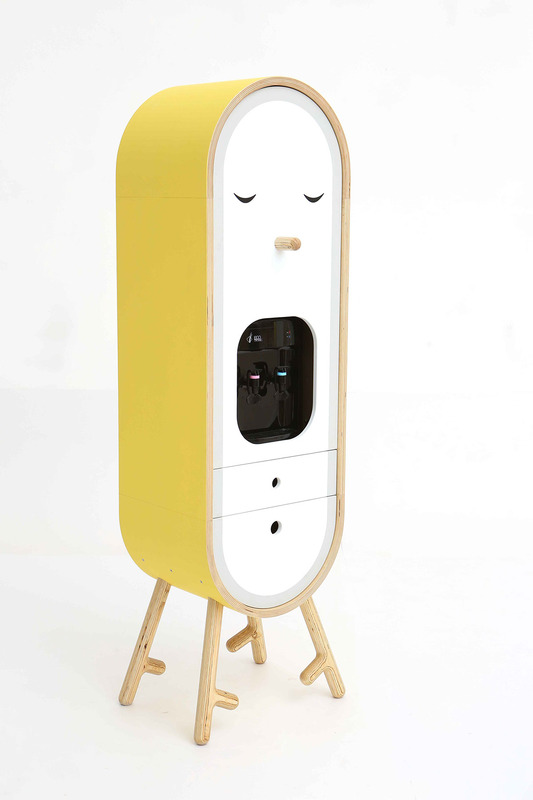 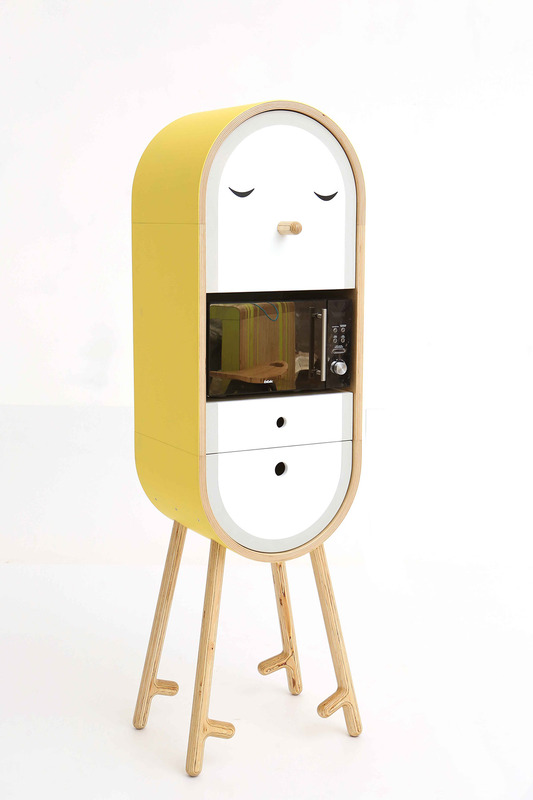 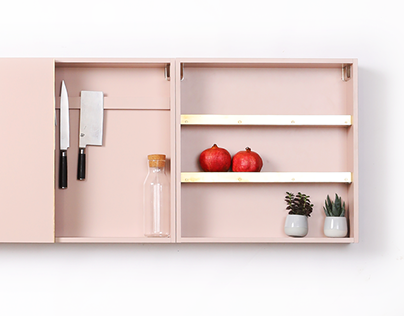 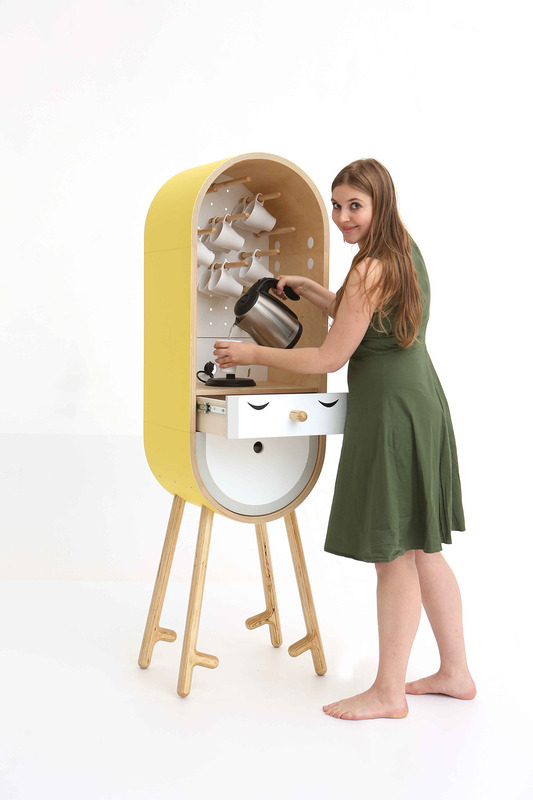 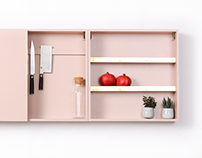 The Capsular Microkitchen objects may be easily located all around the interior, wherever they are needed. 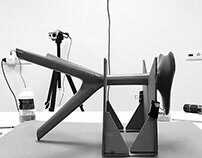 It is possible to order a different modification according to your needs. 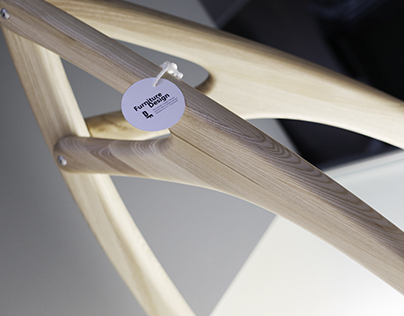 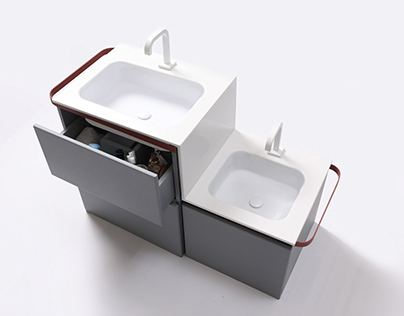 The prototype was presented at Isaloni 2014 in Moscow and Homi Milano 2015.